- increases the level AND the ability cap to level 20. - removes the helm restrictions for Godlike. - removes the bonus xp for smaller parties and the penalty for not-in-Party-PCs. !! !The code of this assembly-csharp.dll and the unity3d files is property of Obsidian Entertainment!!! 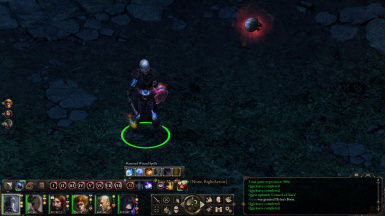 - This mod removes the helm restrictions for Godlike. Their boons are worth nothing at level 20 and so this restriction is no longer justified. 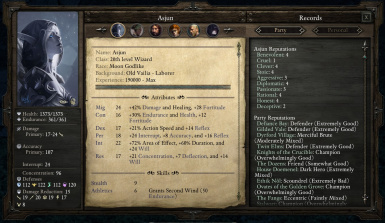 - Just extract the archive into the main Pillars of Eternity folder.